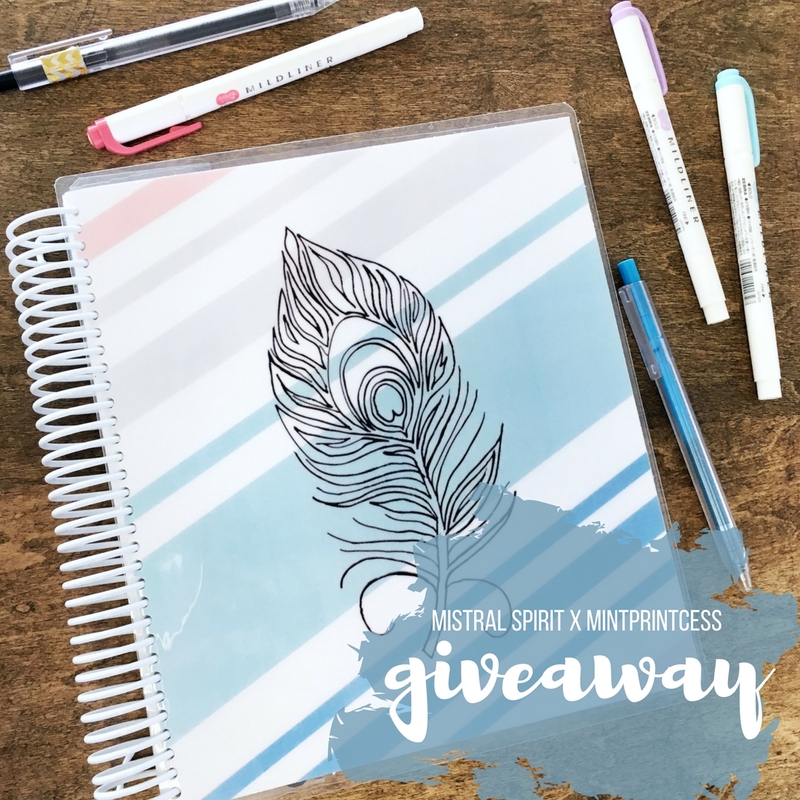 SO excited to be partnering with Tosin from Mint Printcess for Mistral Spirit’s FIRST EVER GIVEAWAY! 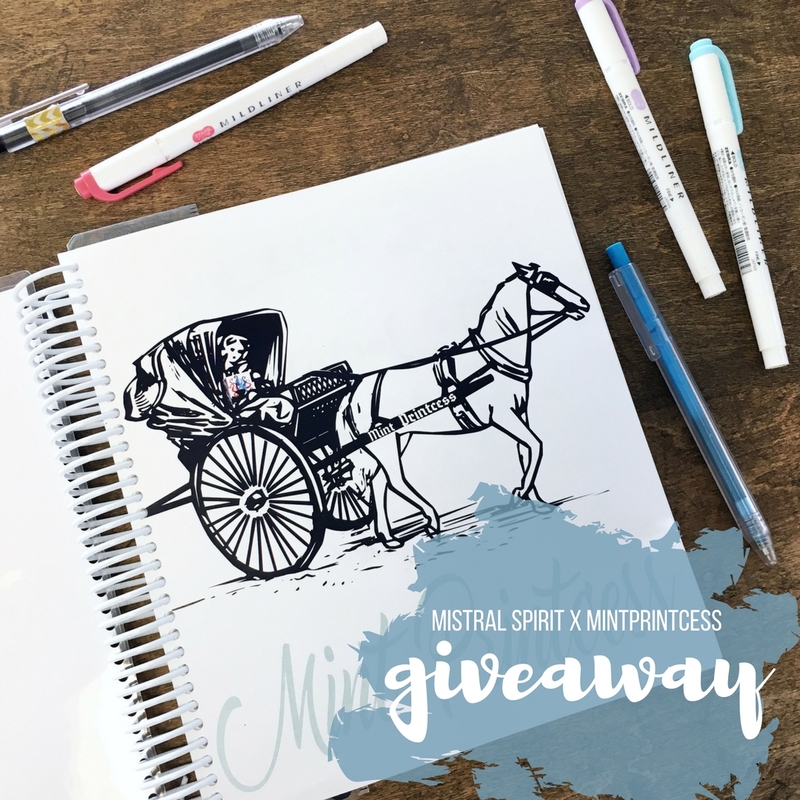 Giveaway is open until February 12, at 11:59pm. 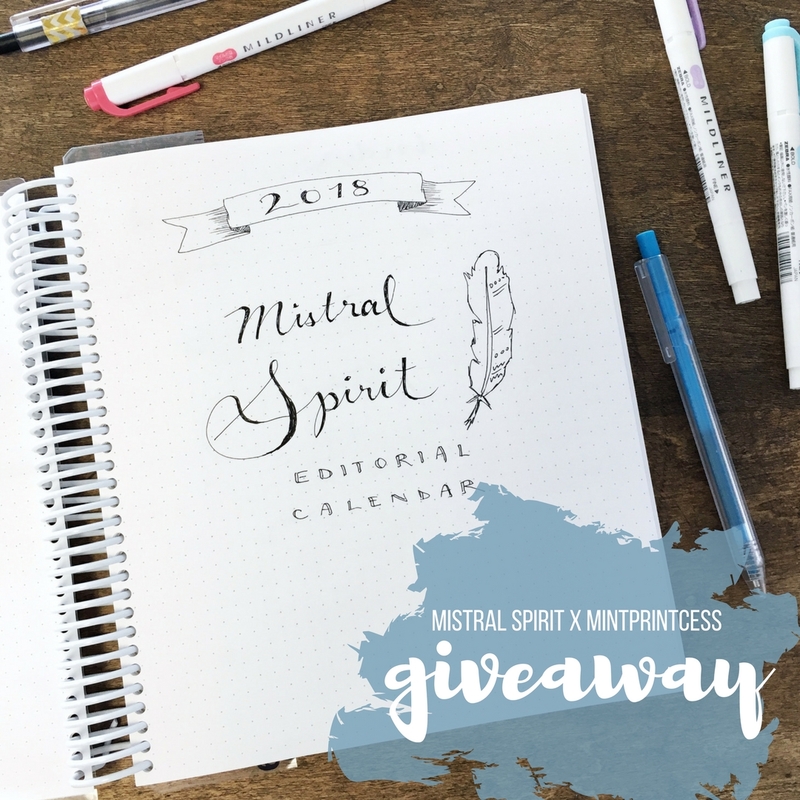 You can have up to 6 entries, and each entry increases your chance of winning! Good luck!